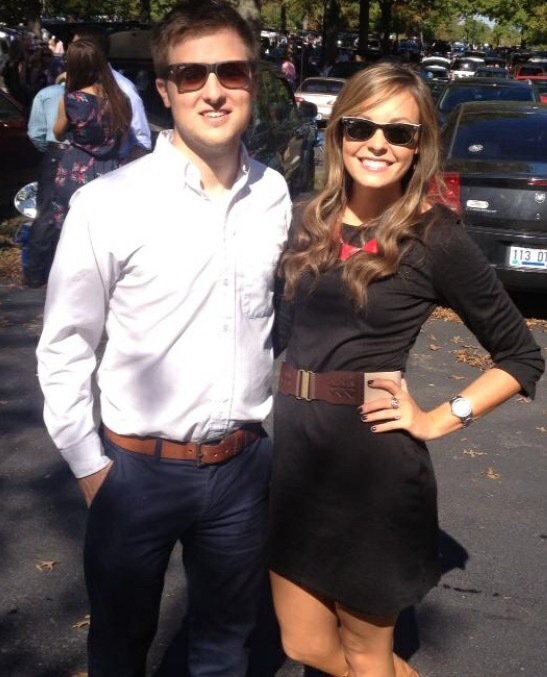 I think this picture might have been from our first Keeneland experience together-circa 2012!! We look like babies, haha!!! I can still remember it was sooo incredibly hot, Daarik had to lose the sports jacket. Had we known the weather was going to turn out this gorgeous (HOT) he would have worn a tie (I believe this was from the Keeneland Fall Meet… Notice the darker colors). It seems that guys are so much easier to get ready than the ladies….of course!! But none the less, it’s fun to get dressed up for the day, tailgate and watch the horses. Below I’ve linked up some super cute outfits you girls could wear (takes the hassle out of figuring it out yourself 😘). Happy opening day, Keeneland! As you can see I have pieced together quite an array of styles. 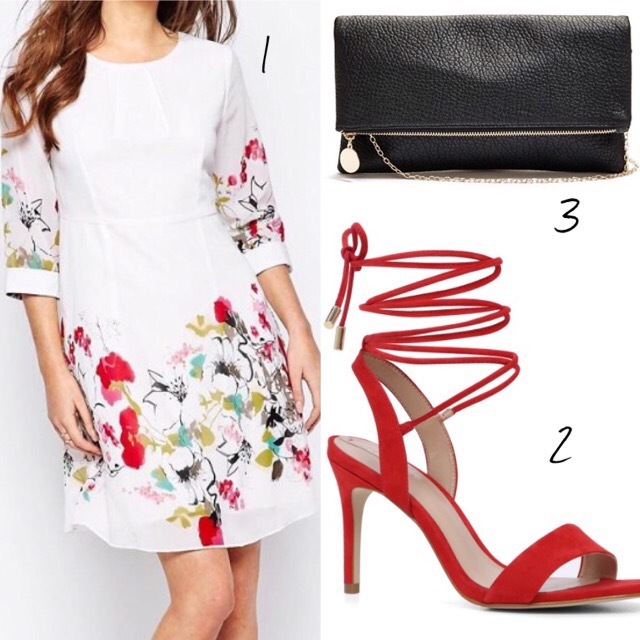 From skirts to dresses, some bright some neutral; all appropriate for the Spring meet. I decided to keep it basic because everyone loves adding their own personal touch to their look as far as jewelry goes. Just keep in mind all of these styles are gorgeous and classy on their own. However, if you must accessorize keep in mind less is more! I think when you’re trying to dress up, simplicity is key; make a statement with your outfit. Now, on every other occasion (when you are in your normal #ootd) stack those bangles up baby!! If nothing else I’m hoping this post gives you a little inspiration to dress up every once in a while! It can be so much fun planning a more “fancy” day/night. 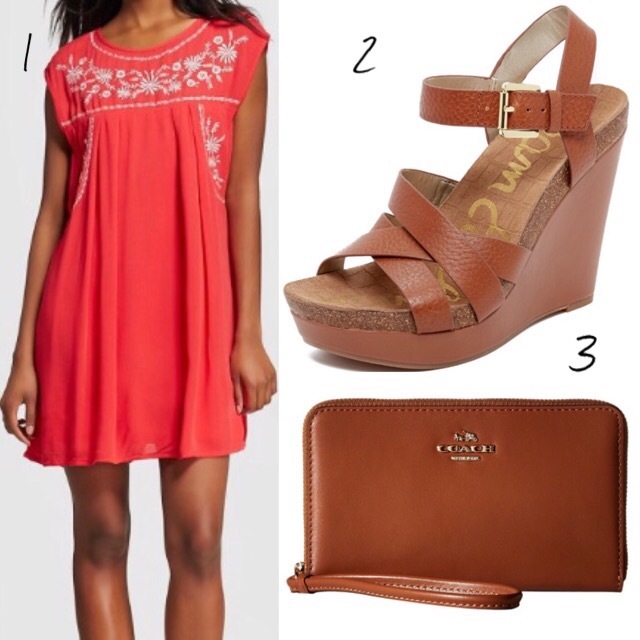 Even if you don’t live in KY and have the chance to visit Keeneland or Churchill Downs you can still wear the styles! Have a spectacular FRIDAY and WEEKEND guys! !